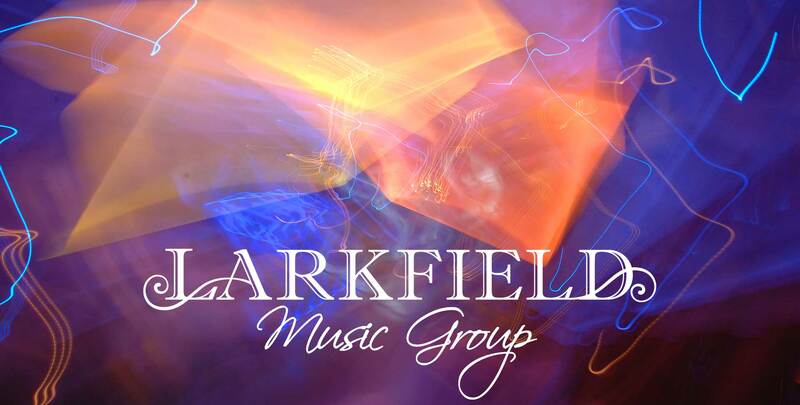 The Larkfield Music Group is the in-house, on premises full service entertainment division of the Larkfield. We are dedicated to bringing the Larkfield's standard of excellence to your dance floor. Larkfield's MCs will infuse excitement and energy, building musical sets around your choices and reading your crowd. Our masterful DJs have the mixing skills and music knowledge to keep everyone at your event on the dance floor. Live Musicians can be added to your package - bringing even more life to the music! String Ensembles, a Harpist, Guitar Players even Steel Drum performers can add more life to your Ceremony or Cocktail Hour. During your Reception, we can add the thrill of a Percussionist, the cool sounds of a Saxophone and even a Vocalist bringing the “American Song Book” to your courses. Each Ballroom also has Four LED Monitors installed in locations around the room. They are neatly concealed behind mirrors. Use these LED Monitors for Zap Shots, photos shot in a photojournalistic style, and to present your Photo Montage. Each Ballroom has Intelligent Lighting already installed and programmed to the specifications and dimensions of either ballroom. If we add Uplighting, your color choices will really come to life. While never taking away from the beauty of your ballroom, Uplights will serve as a background to bring your primary colors forward and really make them “pop”. Capture the most unique and priceless photos of your guests, while sending them home with the best party favor ever! The Larkfield Music Group also offers Photo Booths. We have the Selfie Mirror, Open Air and the Arcade Style. All of our Photo Booths are open throughout your entire reception. Your guests will be able to take as many fun pictures as they choose because there are unlimited photos. You will have an attendant right there helping them, giving out fun props and making them smile.